Whatever the occasion we have the inspiration you need to style your hair any ways you desire. Put yourself in StyleU Salon’s hair stylist hands – we listen carefully, work with you to ensure you’re thrilled with your look, and feel great. We understand a good hair style is the secret to making a person feel fabulous. Our talented team will ensure you feel amazing from the moment you arrive to the second you step out of the salon door. Be it a fashion forward re-style or subtle trim, we want you to feel fabulous and confident your hairstyle works for you and can be easily maintained at home. StyleU Salon offers superb hairstyles custom designed for your hair from start to finish. Our team of expert stylists are prepared to provide you a custom look matching your natural beauty. Our hair stylists work with you to style your hair according to its type and — thin, thick, fine, straight, curly, coarse, and beyond- to make you feel as beautiful as possible. 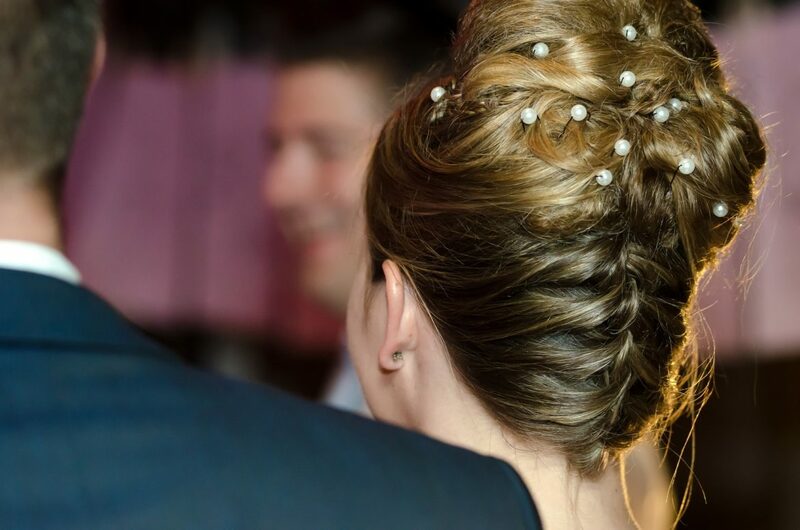 Whether you are looking to spice up your Hairstyle or attending a special occasion, try out our different updo styles. Brazilian Blowouts are a great opportunity for individuals with curly hair to gently straight, loosen curls, and get rid of frizz. A permanent wave creates curl or waves full of body, and helps with style support. A relaxer is for naturally curly or frizz-prone hair that needs permanent smoothing. Retexturing is designed for curly hair to reform and restructure the curl pattern. It’s a great service to reduce frizz from the hair. Styleusalon is home to a collective of creative hair stylists. If you have not visited us before, call u and we will advise you on the best Hair Styling for you and your hair. We offer Haircuts, Hair Coloring, Highlights, Blowout, Updo, Manicure/Pedicure, Makeup, Hair Extensions, Hair Treatments, Weddings and many other services. 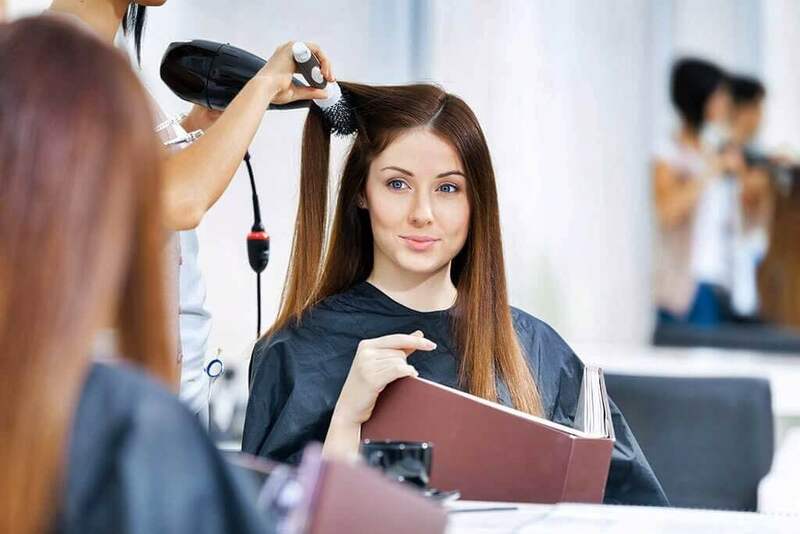 Our trusted and professional hair stylists constantly continue their education by keeping up on the latest and greatest trends to ensure that we offer quality products and services that you simply cannot find anywhere else.